OnRPG has partnered with Fedeen Games to welcome players into the mobile edition of Forsaken World with a sepcial Demon’s Bane Pack continuing a custom armor set depending on your chosen class! 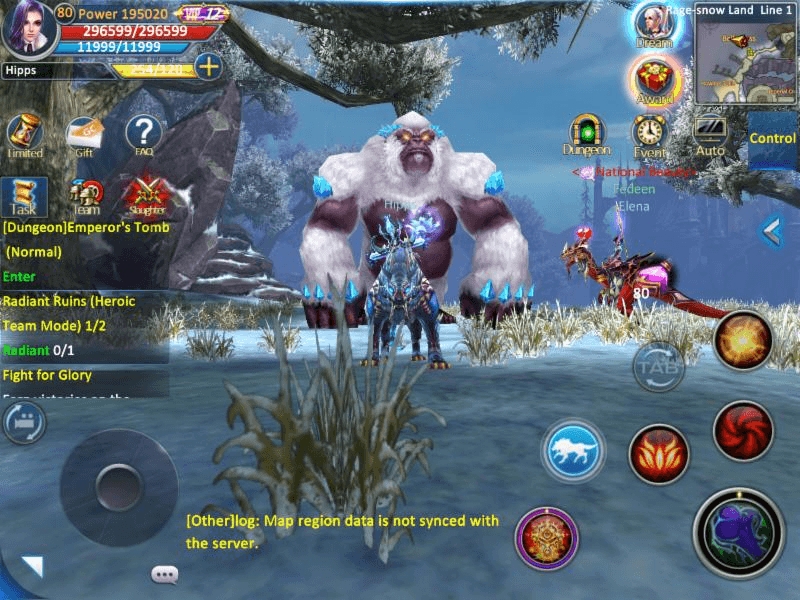 Forsaken World Mobile is a 3D open-world fantasy MMORPG, where fantasy, legend, and myth converge in one of the most expansive mobile MMORPGs to date! Delve into Forsaken World, the acclaimed PC franchise, right from the palm of your hand. 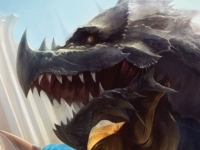 Raid epic dungeons and battle legendary bosses for tons of loot! Train exotic mounts, engage in fierce PVP action and more, all in a massively 3D open world! There’s a whole new universe waiting for you – will you answer its call? Pre-register to be alerted when Forsaken World will hit the Android and iOS store here. 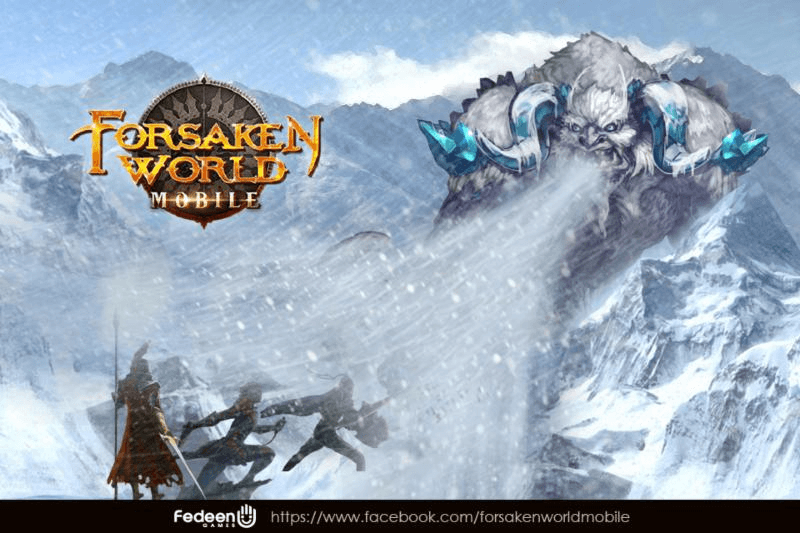 Once Forsaken World mobile is live, download and install the game to your mobile device. Enter the game. The code redemption button is located at the top left corner. Click it and enter your code where prompted. Your specific armor set will be sent to your inventory. Right click the inventory bag to unlock your set! Oh this is exciting,can’t wait!